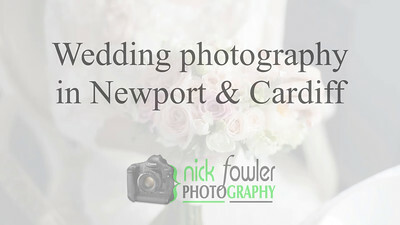 A selection of wedding videos by South Wales wedding videographer Nick Fowler. 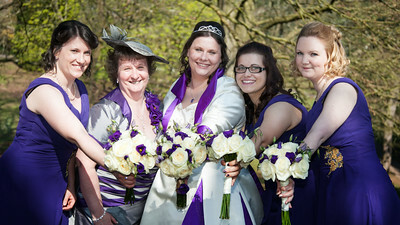 Wedding Photographer in Newport, Gwent, South Wales. Wedding photographs at Belle Vue Park & The Lysaght Institute in Newport, Gwent, South Wales. Highlights of the ceremony, speeches and evening entertainment at Peterstone Lakes Golf Club, near Cardiff. Wedding highlights video for Cays and Ben. Featuring the wedding ceremony at Llansantffraid Church, to the Reception speeches, meals, games and entertainment at The Barn at West Farm, Southerndown, Bridgend. 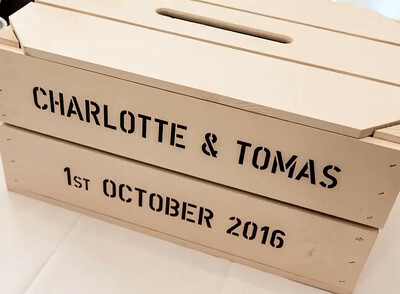 To find out more about our full wedding films service, visit www.GN-Films.co.uk Wedding videography in South Wales by Gareth Selfe and Nick Fowler. This was one of those last-minute calls, that turned into a wonderful day. 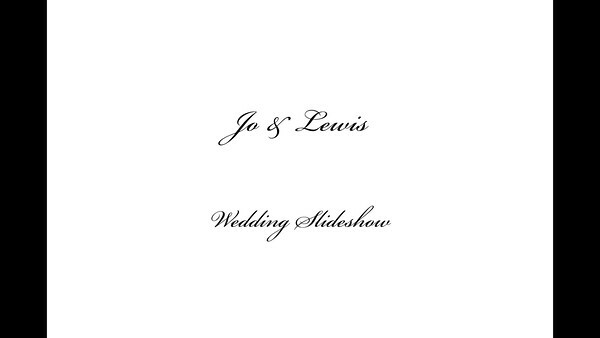 Contrary to their beliefs, Joanne and Lewis were naturals in front of the camera, the day flowed perfectly for this intimate wedding party at The Newbridge-on-Usk near Newport. I wish every wedding had a Toastmaster - Major John Lambert did a sterling job and the team was completed by Toby Robertson who entertained the guests before the wedding ceremony and during the 1st dance - a quality voice and performer!